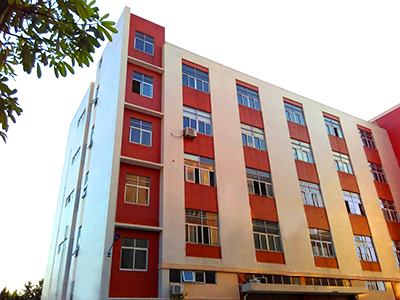 Skytec Electronics Co.,Ltd. is a highly professional supplier of electronic warning products for police, fire, ambulance, wrecker, tow truck , and public transportation vehicles. Products include Lightbars, Mini Light bars, Beacon Lights, Traffic Advisors, LED Warning Lights, Dash Deck Lights, Siren Amplifier, Speakers and more. 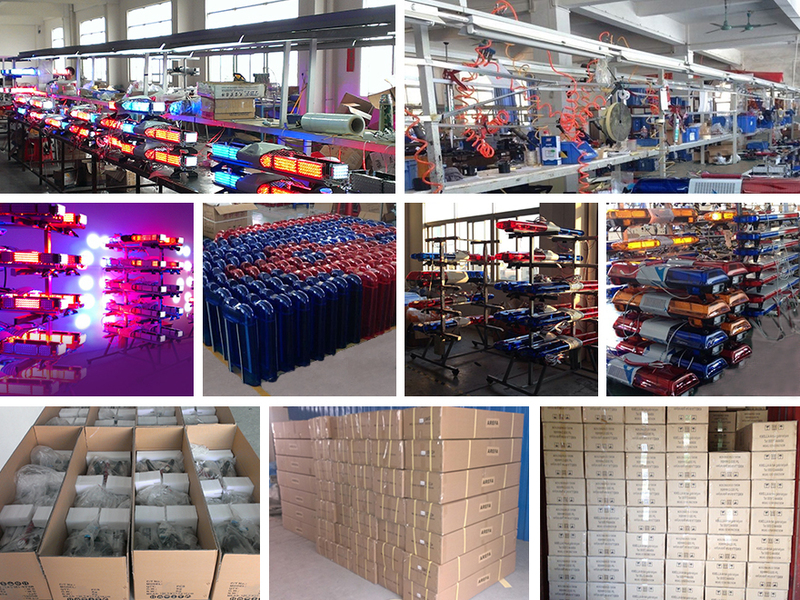 All of our products are strictly in accordance with the ISO9001 quality management systems operation, from the production to finished products, every procedure passes through our strict quality control and careful inspection before shipment. SKYTEC always considering the customer requirement. We stick to a developmental and innovative idea which is oriented by customer demand, takes the international standard of product’s quality as our goal, provides high-quality, cost-effective products and services to the global clients. Our motto: To provide excellent solutions and services, continuing to create maximum value for clients!